If you're going to the State Fair, you'll probably eat at least one hot dog. One family has been making sure you get that hot dog for over 70 years. 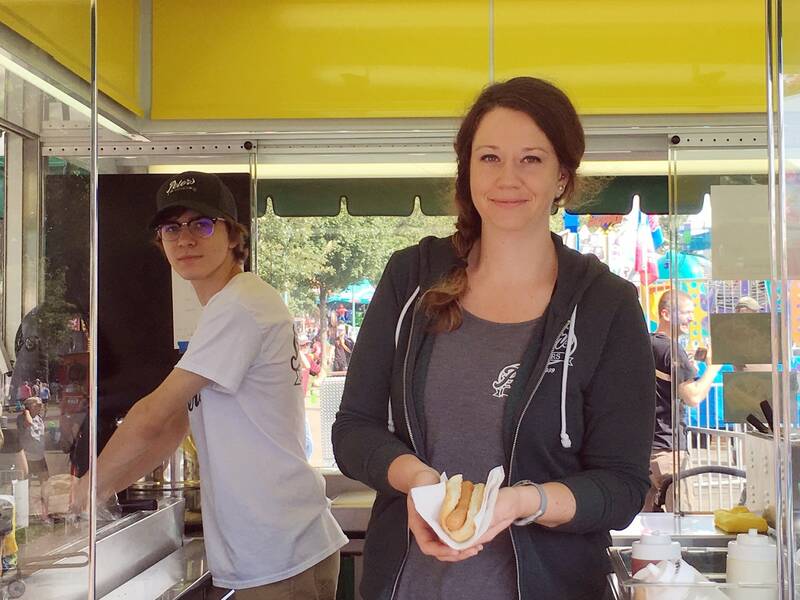 MPR producer Max Nesterak has been talking with people who work at the State Fair and has this story about one of the fair's oldest families. Click on the audio player to hear the story.